Revel in me...: Moving out! We still have 10 shelves to assemble by ourselves though! Any volunteers ar. I buy you ice cream hehe. Packing our stock reminded me that I owe the blog a lot of outfit pictures! 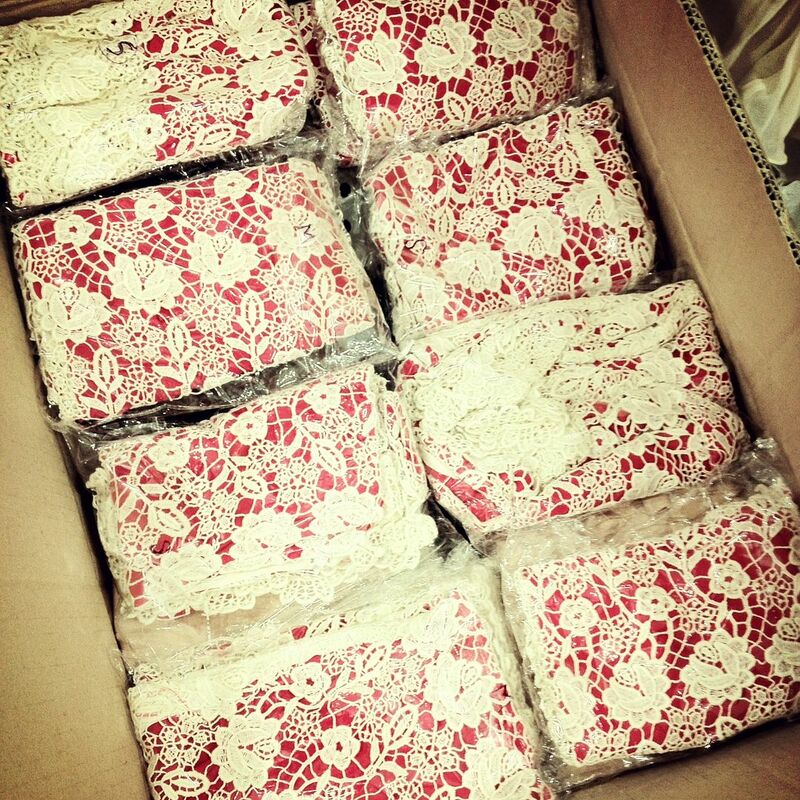 Here is a sneak peek of the skirt pictured above as part of our packing endeavors i.e. 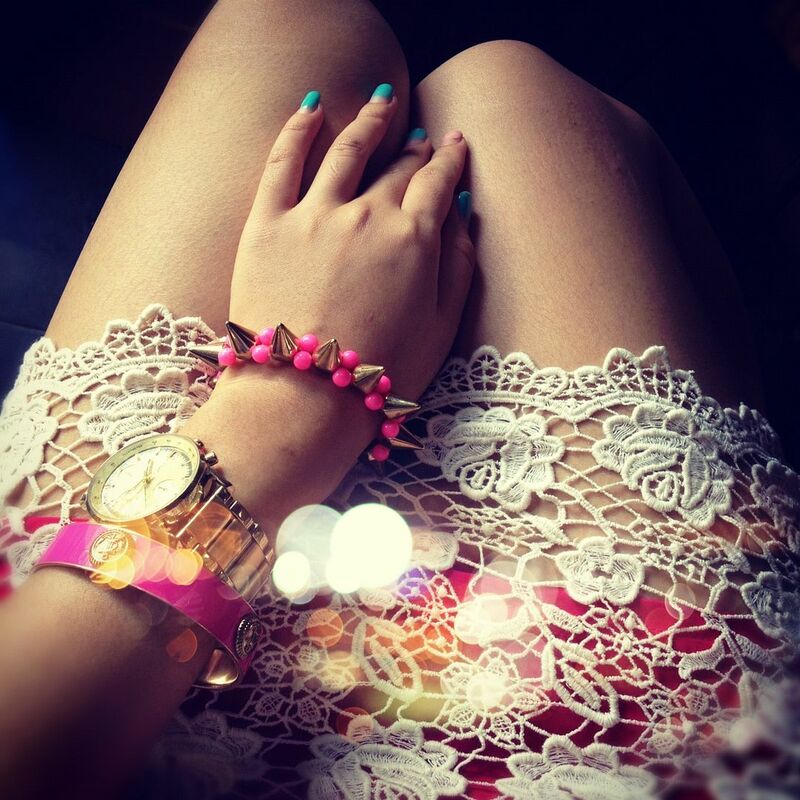 Crochet lace overlay skirt from AZORIAS!